Mathematical Logic is a necessary preliminary to logical Mathematics. 'Mathematical Logic' is the name given by Peano to what is also known (afterVenn ) as .Symbolic Logic. ; and Symbolic Logic is, in essentials, the Logic of Aristotle, given new life and power by being dressed up in the wonderful almost magical armour and accoutrements of Algebra. In less than seventy years, logic, to use an expression of De Morgan's, has so thriven upon symbols and, in consequence, so grown and altered that the ancient logicians would not recognize it, and many old-fashioned logicians will not recognize it. Themetaphor is not quite correct: Logic has neither grown nor altered, but we nowsee more of it and more into it. 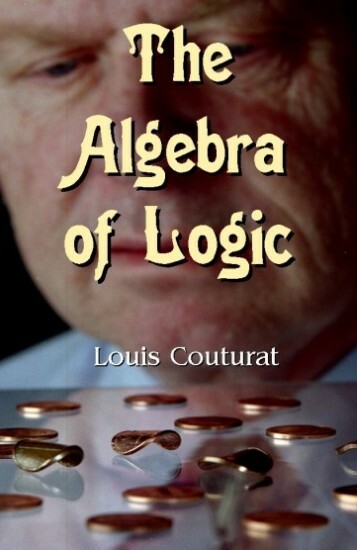 The algebra of logic was founded by George Boole (1815.1864); it wasdeveloped and perfected by Ernst Schroder (1841.1902). The fundamental laws of this calculus were devised to express the principles of reasoning, the laws of thought.. But this calculus may be considered from the purely formal point of view, which is that of mathematics, as an algebra based upon certain principles arbitrarily laid down. It belongs to the realm of philosophy to decide whether, and in what measure, this calculus corresponds to the actual operations of the mind, and is adapted to translate or even to replace argument; we cannot discuss this point here. The formal value of this calculus and its interest for the mathematician are absolutely independent of the interpretation given it and of the application which can be made of it to logical problems. In short, we shall discuss it not as logic but as algebra. 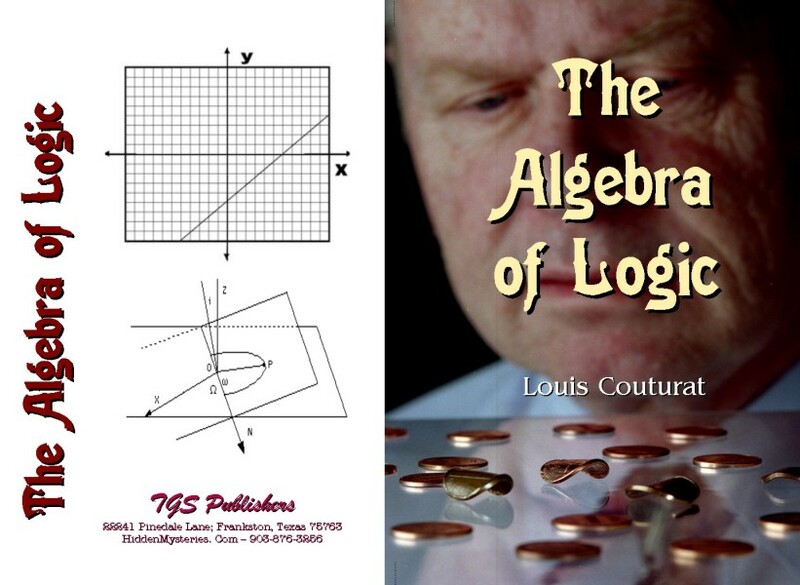 There is one circumstance of particular interest, namely, that the algebra in question, like logic, is susceptible of two distinct interpretations, the parallelism between them being almost perfect, according as the letters represent concepts or propositions. Doubtless we can, with Boole and Schroder, reduce the two interpretations to one, by considering the concepts on the one hand and the propositions on the other as corresponding to assemblages or classes; since a concept determines the class of objects to which it is applied (and which in logic is called its extension), and a proposition determines the class of the instances or moments of time in which it is true (and which by analogy can als obe called its extension). Accordingly the calculus of concepts and the calculus of propositions become reduced to but one, the calculus of classes, or, as Leibniz alled it, the theory of the whole and part, of that which contains and that which is contained. But as a matter of fact, the calculus of concepts and the calculus of propositions present certain differences, as we shall see, which prevent their complete identification from the formal point of view and consequently their reduction to a single calculus of classes. Accordingly we have in reality three distinct calculi, or, in the part common to all, three different interpretations of the same calculus. In any case the reader must not forget that the logical value and the deductive sequence of the formulas does not in the least depend upon the interpretations which may be given them, and, in order to make this necessary abstraction easier, we shall take care t oplace the symbols 'C. I.' (conceptual interpretation) and 'P. I.' (prepositional interpretation) before all interpretative phrases. These interpretations shall serve only to render the formulas intelligible, to give them clearness and to make their meaning at once obvious, but never to justify them. They may be omitted without destroying the logical rigidity of the system.